“Have a vision of life that inspires you, and then try every day to grow closer to the fulfilment of that vision.” This beautiful quote by Deepak Chopra got me thinking about future goals, the learning process and it’s link to the corporate world. How many of us have been asked during our childhood “What do you want to be when you grow up?” I always had a standard answer. “I want to be an engineer like my dad”. Will I respond the same way today? What are my options? Let’s see: I could say I am all grown up and end it there or I could think of my dreams and express them out loud. But am I not old enough to already know everything? In the course of my IT journey, I have slowly begun to realise that my current knowledge is just a small leaf on a tree, in a dense forest. If we discuss this topic with the present day companies, what would be the response? We have start-ups, established successful companies and erstwhile champions. In this blog, I have tried to highlight some of the findings (based on articles and studies), of the current state of learning in the corporate world. The first term that caught my attention was Corporate Learning. According to Greeno (2006), this learning design is intentional, strategic, inspirational and measurable. It emphasises the importance of global, company-wide, adaptive learning rather than restricting it within a department in the organisation. According to Brandon Hall Group Research Team (2014), the learning department is becoming a part of the corporate strategy and is maturing steadily. Expenditure on LMS (learning technology) grew by 21% in 2014 (Bersin, 2016). But due to the challenges faced, only 28% of the companies interviewed could revisit their learning strategy at least twice in five years. Some of the challenges include Time to Develop, Stakeholder conflicts, business alignment and ability to deliver globally. These challenges, on the positive side, enhance the importance of bringing learning in synch with the business needs and strategy. As stated in a Forbes article (Bersin, 2013), companies that were interviewed for their innovative approach, emphasised the position of learning and developing capability in their journey to achieve their innovative goals. The research also mentioned that skills and capability development have become top priority for HR, and business leaders. 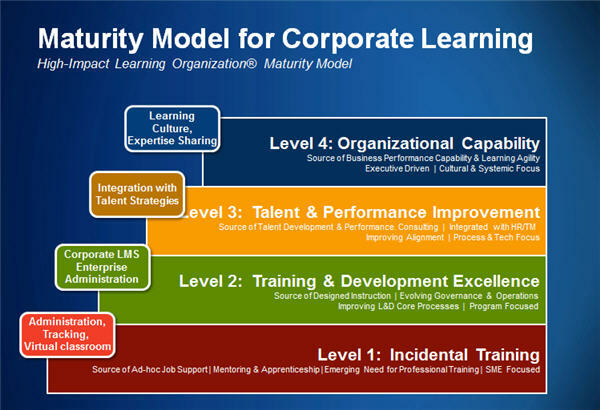 It also explains the Maturity model for Corporate Learning. 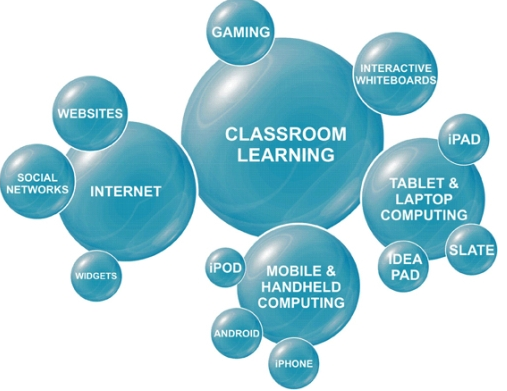 Some of the most popular learning technologies include MOOC, virtual classes, on-demand learning and collaborative learning using webinars and online meet-ups. 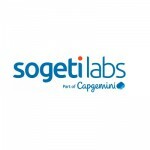 A previous SogetiLabs blog talked about how AI and deep learning could play an important role in the field of education. Adaptive learning has become the key BUZZ word in comparison to theoretical learning and formal trainings. The roles of mentors and coaches have never been so important than at the present. The focus on leadership training has increased. Companies like to invest in employees for long term engagement, thus focusing on not just the core competencies, but also on soft skills and team-building areas. Many companies have invested in university learning by collaborating with educational institutions to produce state of the art technologies. A study by Bersin (2016) shows how millennials look at work. They look for experience in their work rather than just a career. They look for creativity with a chance to express their opinions in their companies, with regular feedback on their performance rather than just a mid-year or annual review. Do we as consultants, technologists and leaders have an inspiring vision for ourselves and our companies? Is our organisation a learning organisation? Where are we on the maturity level? Have we aligned our learning with the global business strategy and needs? How many passwords are we juggling with today?